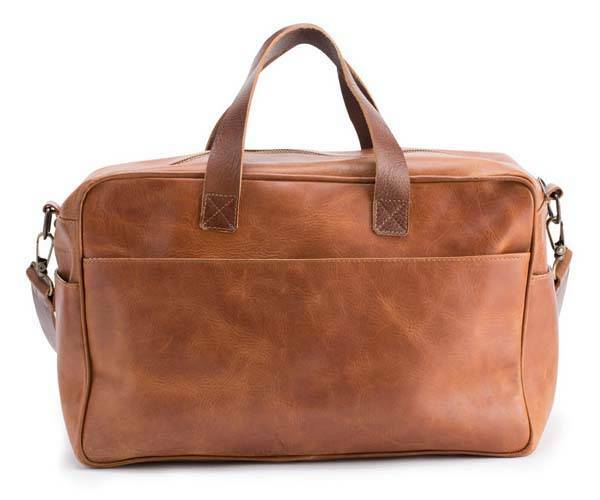 With its premium materials and charming profile, the Ryan Traveler leather bag holds your travel items in style, and the bag is on sale for $380 at present. Like it? Let’s go on. 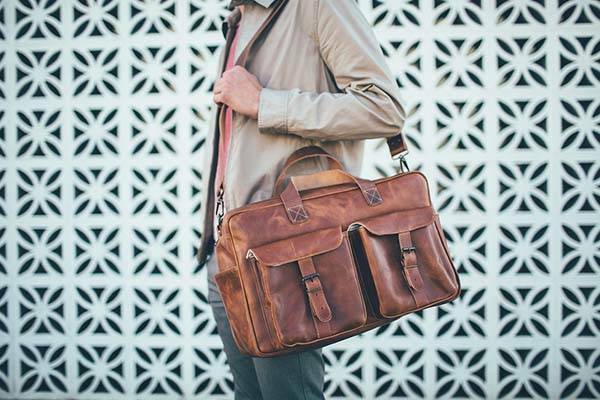 The Ryan Traveler is a stylish and practical travel bag that measures 11″ tall by 17″ wide by 7″ deep. As we can see from the images, the leather bag shows off a charming and fashionable appearance in western style, and its exquisite detailing and genuine leather material add much luxurious and premium fashion to the overnight bag. Meanwhile, detachable, adjustable shoulder strap and handle are designed to provide a flexible and comfortable wearing experience. The Ryan Traveler is created with full-grain finished Vachetta tanned leather for a durable and long-lasting construction. Using an ample main compartment, the travel bag is able to hold your numerous travel needs including clothes, shoes, books, journals and more. A laptop pocket accommodates 15″ MacBook and iPad. 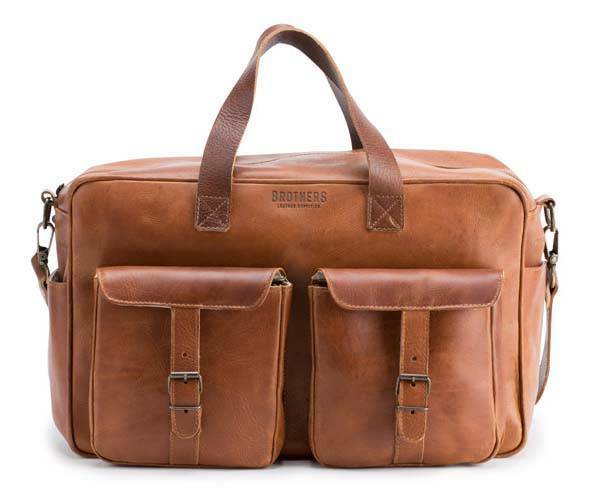 Furthermore, the leather bag also has two front pockets with magnetic clasps, two side pockets and a back compartment which can be used to store those frequently used necessities. In addition, its lifetime guarantee protects against manufacturer defects. The Ryan Traveler leather bag is priced at $380 USD. If you’re interested, jump to Amazon for its more details. BTW, also don’t miss the Offhand leather shoulder bag and more related cool stuff by following tags.